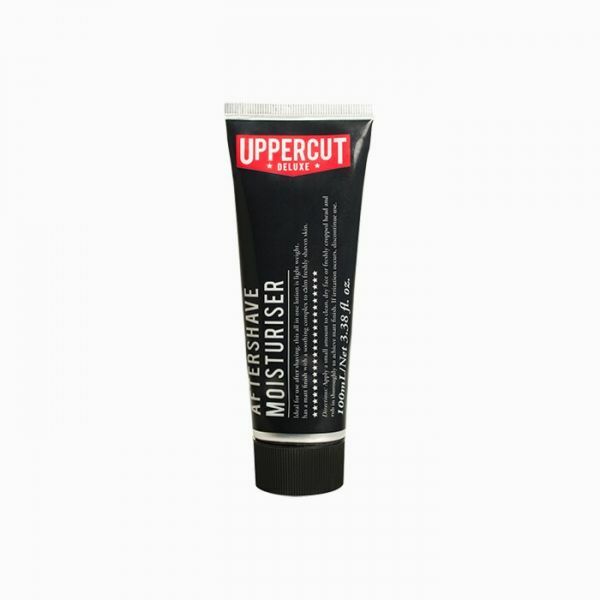 Designed to perfectly compliment our Uppercut Deluxe Aftershave Moisturiser as part of a daily routine for the kind of guy that wants a good shave. With low fragrance, these cream based products will simply leave your skin smelling clean and feeling fresh, ready for a squirt of your favourite fragrance. 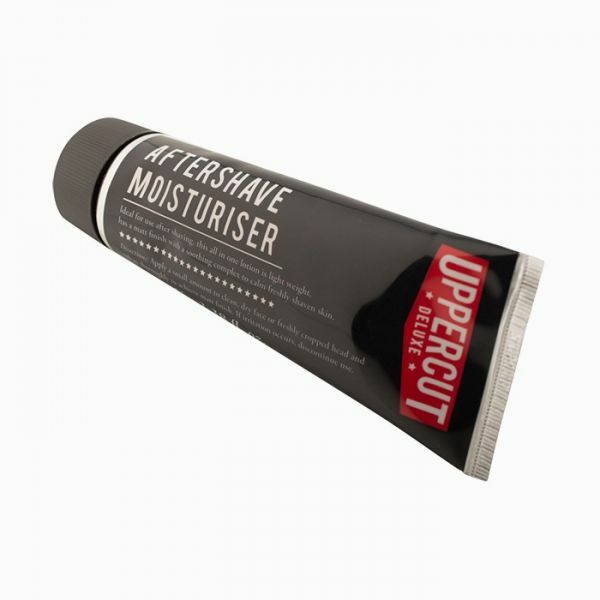 A non-greasy shave cream which creates a rich lather for a smooth, comfortable shave and contains Eucalyptus Oil and Coconut Oil to help blemish control. The result is a great shave and a clean finish.